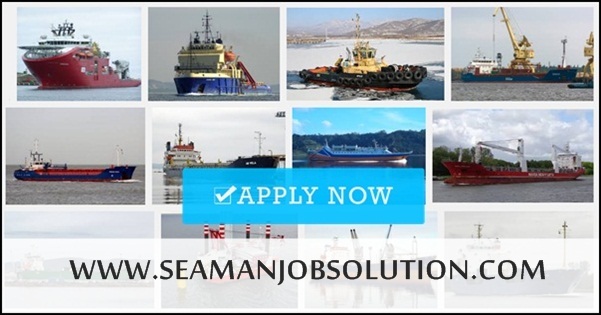 SEAMAN JOBS INFO - FOSCON SHIPMANAGEMENT INC. Updated Requirements as of September 29, 2018 hiring officers, engineers, ratings. 0 Response to "Urgent C/O, 1/E, 2/E, 3/O, Bosun, Cook Join This Week"